Can you believe we’re approaching the end of 2016 already? We’ve got the run-down of all of the latest flooring trends to hit our stores for 2017, perfect if you’re planning a new project in your home for the new year. Throughout 2016, there’s been a growing trend towards larger tiles and this is set to continue throughout the New Year. It’s no secret that larger tiles can make your room look bigger and also create a modern and elegant look. 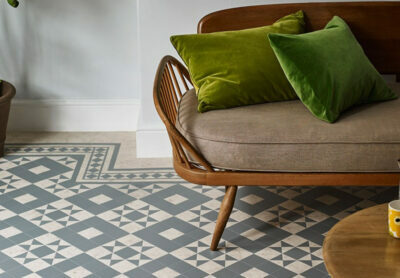 Both Amtico and Karndean produce a range of large format tiles. 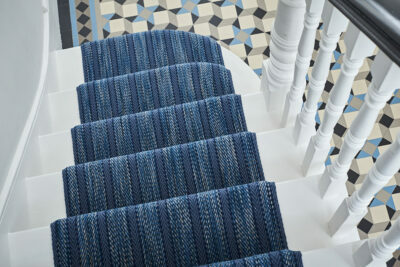 If you’re after something really bespoke, the possibilities with Amtico signature are endless. 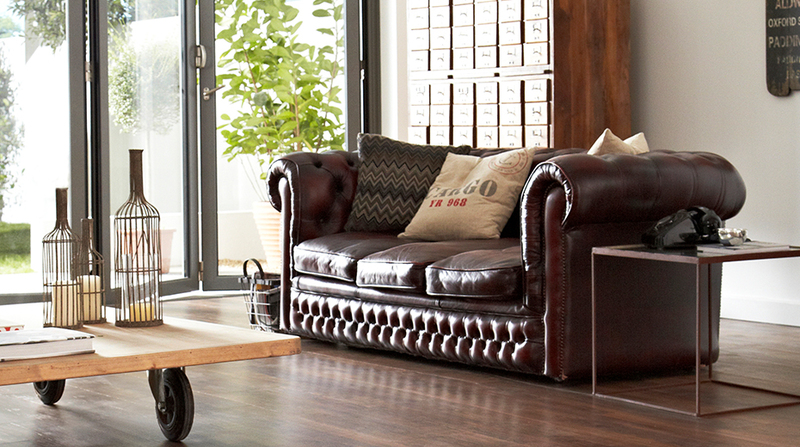 Industrial-inspired interiors has been a big trend this year and it’s not going anywhere. A metallic-effect floor can create a contemporary decorative style that will add instant interest to your room. 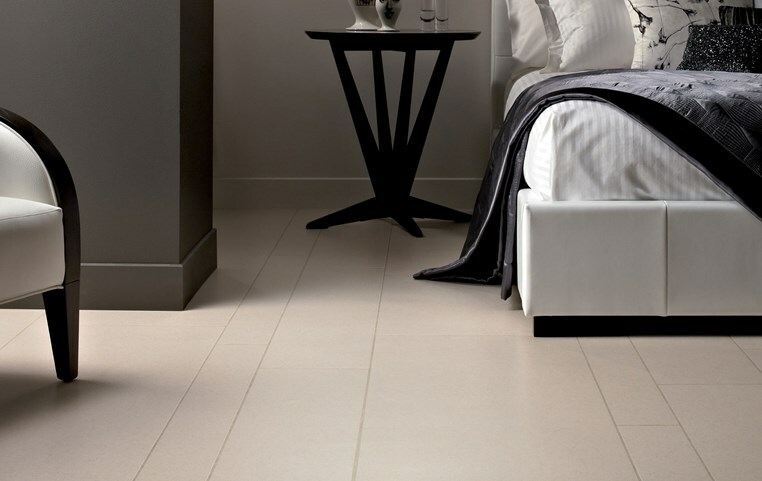 There’s a fantastic range of vinyl flooring to choose from. 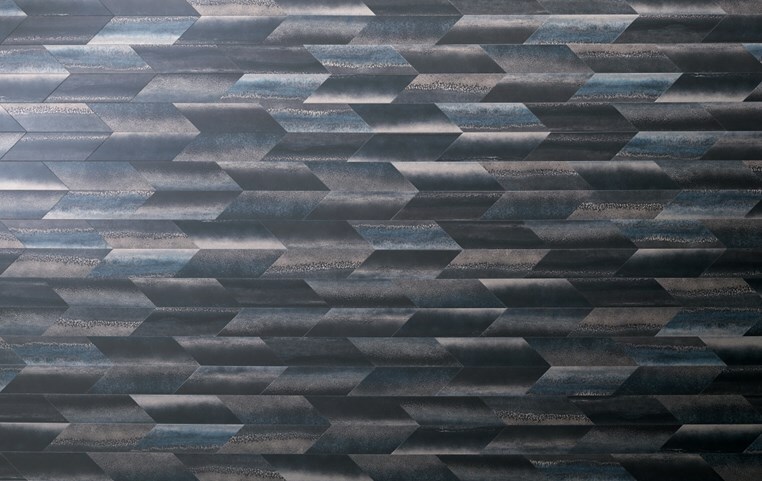 We love this Chroma Blue tile from the Amtico Signature collection which combines lapis blue, inky black, gold and silver to create flowing layers for a truly individual finish. There’s been a shift from rustic and shabby chic interiors back to high-end luxury over the past few years and this is evident in new flooring lines. With consumers wanting soft touch carpet in their bedrooms and living rooms, carpet manufacturers are responding. 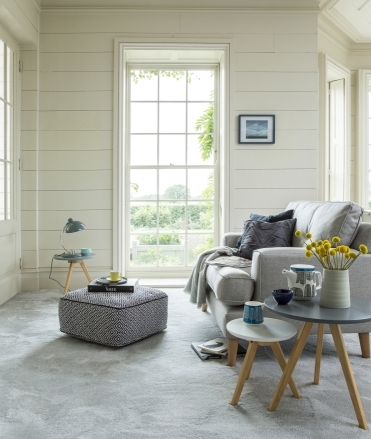 There’s been a number of soft-touch and velvet carpets introduced this year, but we think Cormar is onto a winner with its new Soft Focus range – the only carpet of its kind that is bleach cleanable. 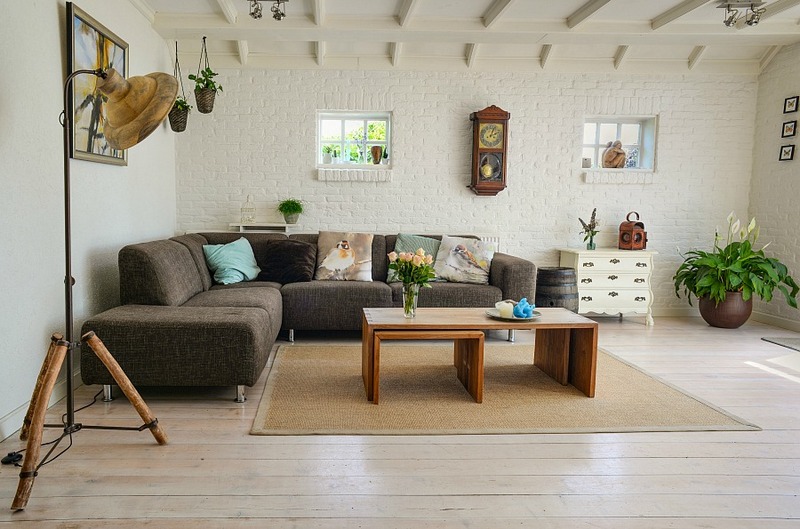 Not exactly a new trend, but the timeless and classic appeal of wood means that its here to stay. Never before has consumers had such a large range to choose from – from wood effect luxury vinyl tiles, to engineered wood and convincing laminates, there’s something to suit every taste and budget. We envisage a move towards wider planks throughout 2017. Adding unexpected details to a room can make it far more interesting. Across all types of flooring, consumers are getting more adventurous and are wanting to experiment with bespoke layouts and patterns. One particular style is to lay a floor of varying sized tiles. 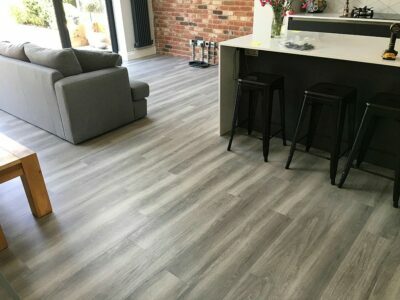 Combining different sized wood planks or vinyl tiles is becoming popular amongst those wanting something a little different. We suspect that this trend will only grow further over the next couple of years.